Watching the drama series In Theraphy on Dutch Television. I sometimes fall into this program while channel surfing. 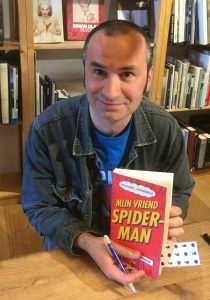 My friend Jeroen Mirck wrote a review about it, though he is much more enthusiastic about the series than I am. I think it is a rather boring programme. A lot of talking heads and the dramatic conflict basically comes from clients arguing with their therapist. I think the characters aren’t that interesting in the first place. In the picture you see actress Halina Reijn, she has just told her therapist Paul that’s she’s in love with him. Sometimes I see Reijn in the city, usually on the terrace in Stanislavski. Not an unusual spot for an actress who’s playing on stage a lot. The series (a remake of the US programme "In Treatment") is more than clients arguing with their therapist. This guy Paul is in the middle of a midlife crisis, his marriage is falling apart and he has feelings for Lara (Halina Reijn) too. The short episodes used to look completely seperate from eachother, but they get more and more connected. We don't have much drama of the level on Dutch television. But yes, you have to be involved to really like the series. 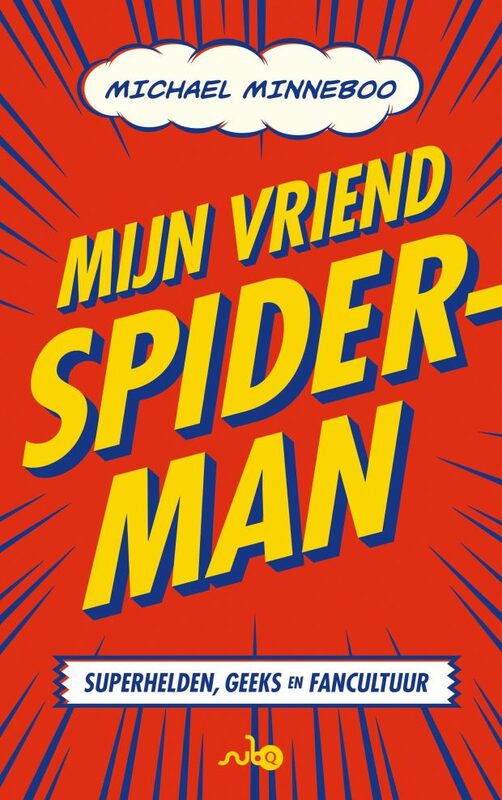 @Jeroen: Bedankt voor je toelichting, al denk ik dat het linkje naar je uitgebreide recensie wel volstond. 🙂 Ik ben er inmiddels uit: In Therapie is niet aan mij besteed.